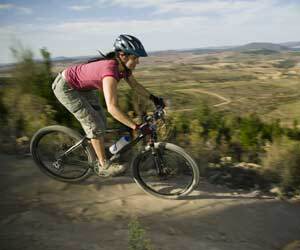 Canberra Attractions to keep you entertained! 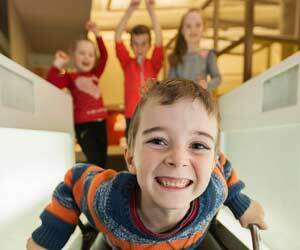 Canberra's attractions hold and share the treasures of our Nation. Celebrate Australia's proud sporting achievements, delve into our unique political history, and reflect on our young Nation's experience on the international stage. See our country and people through the eyes of our artists and experience Australian character through sound and film, books and exhibitions. Located only minutes to all major attractions including old and new Parliament House, Questacon, Australian War Memorial and National Museum of Australia, Novotel Canberra is one of the Capital's most popular accommodation option for leisure and families travelling with children. Take a look at just some of the attractions that Canberra has to offer and see why Novotel Canberra is indeed the Centre of the City and the Centre of Attention. 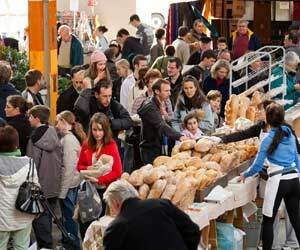 Find out what's on around Canberra and region. Families will love Bound Round - travel ideas and reviews by kids, for kids. Let kids explore the world their way. 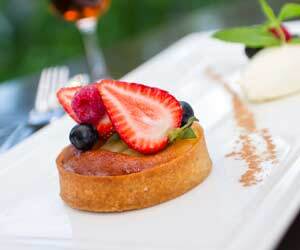 Canberra's growing and thriving food scene has a lot to offer, from great casual brunch spots to fine dining. Discover three times the fun in the Capital! 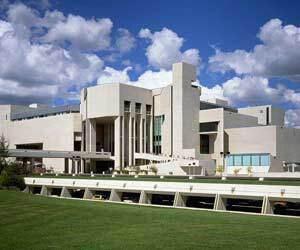 The AIS in Canberra is known for developing Australia’s elite athletes. 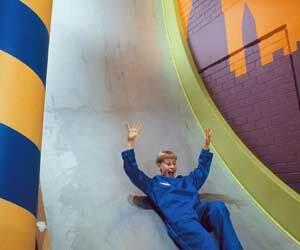 But did you know they also operate an amazing range of visitor experiences? The National Gallery of Australia's collections include more than 100,000 works of art across four main areas: Australian art, Aboriginal Torres Strait Islander art, Asian art and International art. 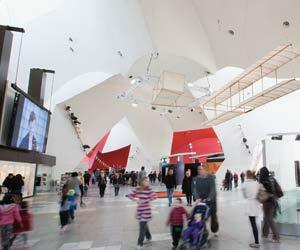 The National Museum is the first in the country devoted to the stories of Australia and Australians, exploring the key issues, events and people that have shaped and influenced our Nation. 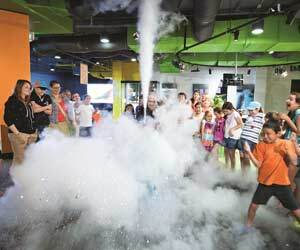 Get ready to experience science in extraordinary ways at Questacon - The National Science and Technology Centre in Canberra! 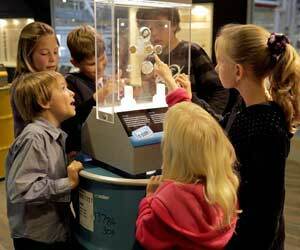 Come to where every Australian coin in your pocket is made at the Royal Australian Mint. 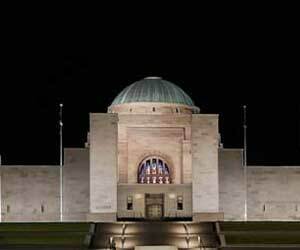 The Australian War Memorial commemorates the sacrifice of Australian men and women who have served in war. 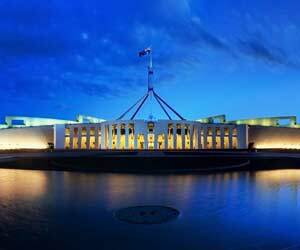 Parliament House, the home of Federal Parliament, is one of the world's most acclaimed buildings. 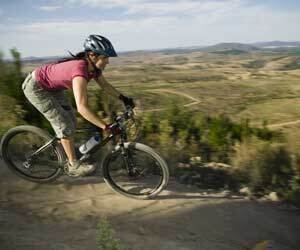 Stromlo Forest Park is a world-class multi-use, recreational sporting facility available to both recreational and professional users. 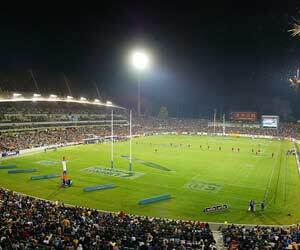 Canberra Stadium is an iconic sports venue in Australia, playing host to the famous CA Brumbies and Canberra Raiders. With a seating capacity of over 25,000, it also hosts a number of minor community events as well as providing first-class function and conference facilities. 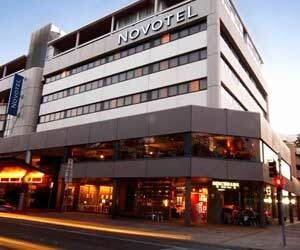 If you have any questions or queries regarding Novotel Canberra and its surroundings, please feel free to complete the form on the following page.